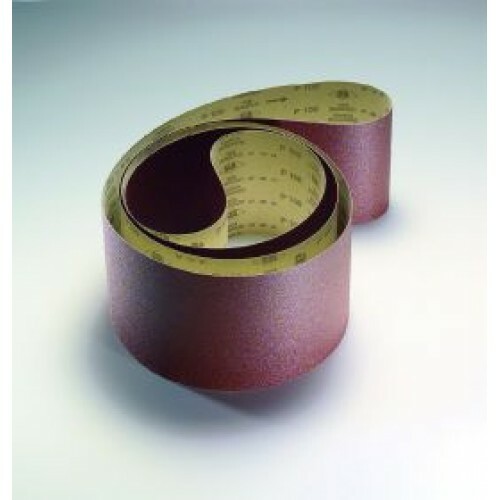 The latest generation of the classic 1919+ siawood sanding belts set new standards in stationary wood sanding. Produced from the highest-quality raw materials in one of the worldÕs most state-of-the-art abrasives manufacturing plants. 1919 siawood + meets the highest demands of the woodworking industry and the professional trades. Its maximum process stability is the result of a consistently high removal rate and perfect Swiss surface quality over the entire lifetime of the abrasive.